The leading family-friendly hotel in Kenmare, the Kenmare Bay Hotel & Resort takes care of everyone at every age. For an affordable and pleasurable stay, kids under 12 enjoy free B&B* (*Valid for direct hotel offers only.) and endless hours of fun at our kids' clubs, while children aged 6 to 15 can get out and about with our outdoor camps (in conjunction with Star Outdoors). We anticipate the needs of all guests, providing family, disabled, connecting, and triple rooms to suit. We also understand that adults need their time too, so our restaurant has a dedicated Kids' Corner, fully supplied with kids' games and DVDs to keep the younger members of the family entertained while you enjoy your breakfast or dinner at your leisure. Add to that a kids' playroom, playground, and kids' club and you will soon find that the Kenmare Bay Hotel has everything to keep your little ones happy! The Kenmare Bay Hotel & Resort is delighted to be included in the SMA Choices guide, an invaluable guide to child-friendly destinations in Ireland. The guide features a list of recommended hotels and restaurants that don't just accept children but openly welcome them and encourage them to stay. Kenmare has a selection of excellent outdoor activity centres, offering both land based and water based activities to suit all the family. Located just 5 - 10 minutes drive from the hotel, Star Outdoors offers a range of water-based and land-based activities including sailing, kayaking, canoeing, water-skiing, archery, crazy golf, obstacle course, mountain bike track and more. Catering for everyone that would like to discover the pleasure and freedom of horse riding along the Kenmare Bay, enjoy rides along the sea and through lush woodland, for all age groups. Something for Everyone! Eclipse Ireland is renowned for its onsite outdoor adventure activities and offers great experiences in horse riding, mud surfing, archery, assault courses, kayaking, orienteering, Coasteering, gorge walking, raft building, cycling, fly fishing & more. Mystical Kayaking and Paddleboarding Tours, get a different view of Kenmare bay. Paddleboard tours and 8 person MEGA board activities run from Kenmare Pier with all equipment provided and low ratio expert guiding on every trip. Enjoy day trips with the seals and magical starlit night kayaking trips featuring bioluminescent sparkles. Families, hens, stags also catered for. 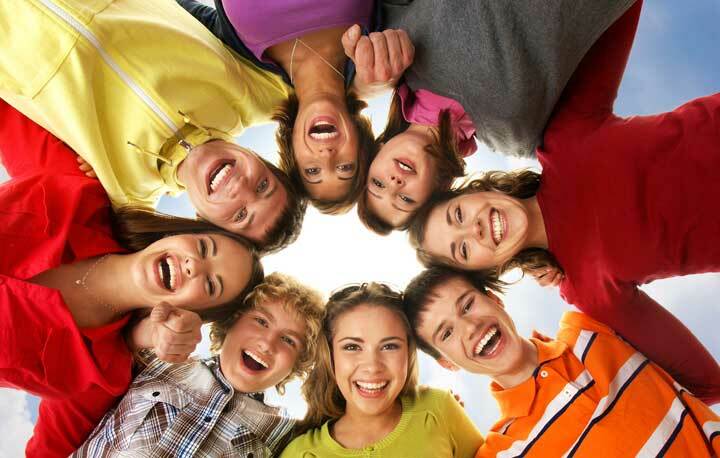 The Teen Zone is a new addition to our family programme for persons aged 10 - 17 years. They can hang out in our Teen Zone in the Kenmare Suite with all the gang and make lots of new friends and memories during their stay. There are great games and activities in the room to choose from including: DVDs, Xbox One, PlayStation 4, iPod docking station, Foosball Table, Air Hockey Table & Table Tennis. Open Sunday through Thursday from 11am until 10pm during school holidays (Deposits required at reception, please enquire for more information). We hope that you enjoy the latest addition to our award winning and family friendly hotel. A Family set of Bicycles are available on site ( deposits apply). Extra bikes can be hired from Finnegans in Kenmare (see www.finneganscornerkenmare.com). 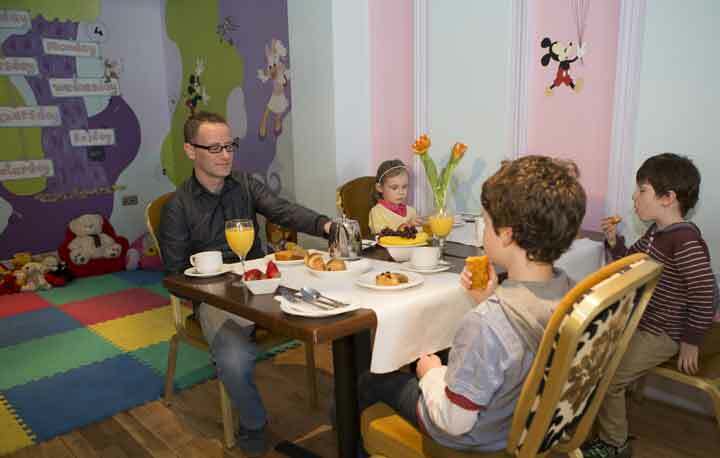 The Kenmare Bay Hotel kids' room is a treasure for guests with children. Inside, you'll find endless toys and resources to keep kids entertained. Choose from games, DVDS, soft toys, books, and other amusements. Parents must remain with their children at all times. We are really proud of our new, secure, outdoor playground. Equipped with just about everything an active child needs, it is a great place for kids to tire themselves out. The Kenmare Bay Hotel playground is adjacent to the leisure centre. Parental supervision is required. Our specially designed kids' corner in the Bay Restaurant is generously equipped with games, DVDs, and toys to keep the little ones entertained while the adults enjoy their meals in peace. We offer a specially selected kids' menu with a great choice of tasty, home-made dishes that will have even the fussiest eaters clearing their plates! Our kids programme offers a range of activities that will keep your little ones happy and active during your stay with us. 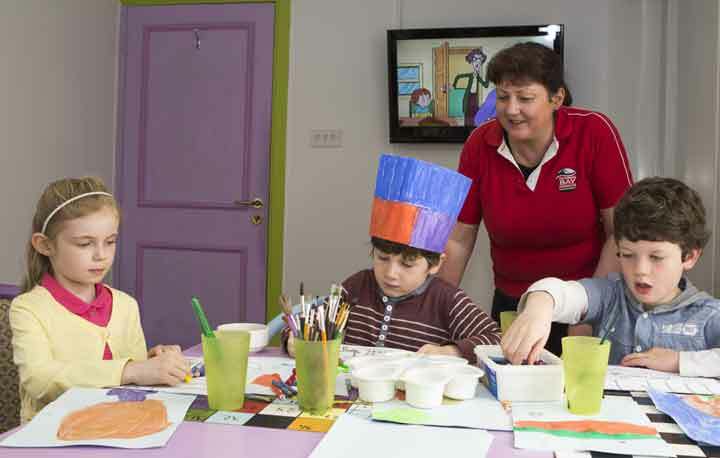 The sessions are carefully planned to include baking, arts & crafts, games and much more! It's a great way to help them learn new skills, stay fit and make new friends at the same time. Pre-booking is essential and can be made in advance at the Leisure Centre Reception. Call +353 (0)64 6679399 Ext. 126 today to book or for more information. 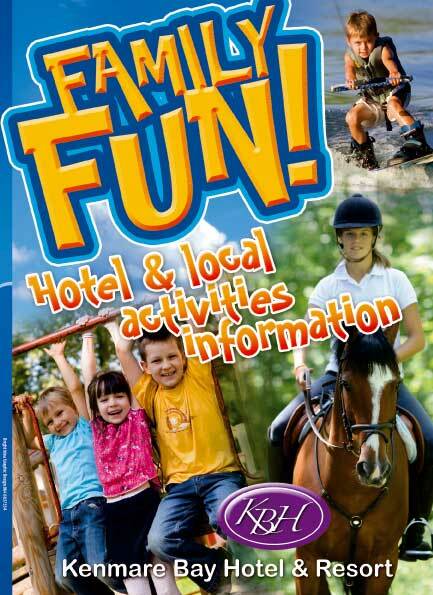 * The Kids Club operates during School Holidays and Bank Holiday Weekends. Suitable for children aged 5-12 years. Parents are welcome to Stay and Play with younger children aged 3-5.